Jonathan’s Wood is a small piece of hazel woodland in Enham Alamein owned by the Woodland Trust. 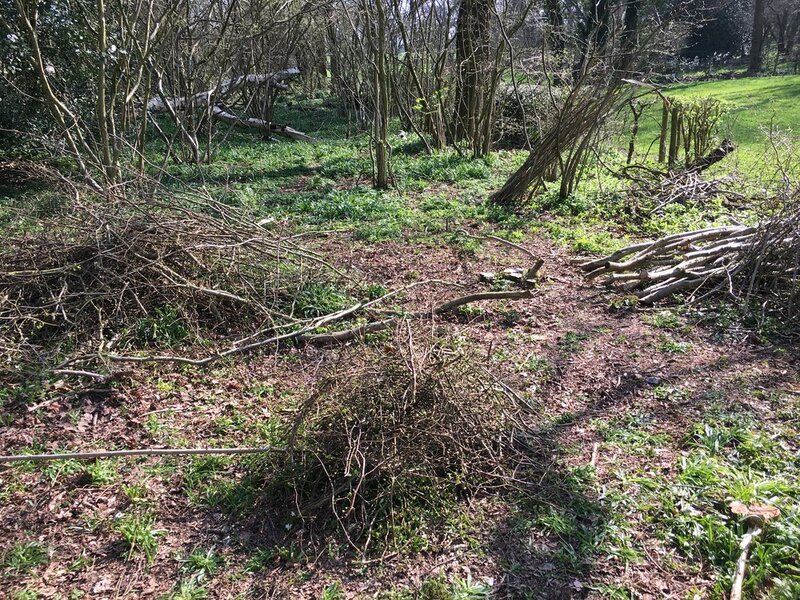 Since March 2017 and with the help of Hampshire Coppice Group member Les Brannon, we have been training volunteers in coppicing. 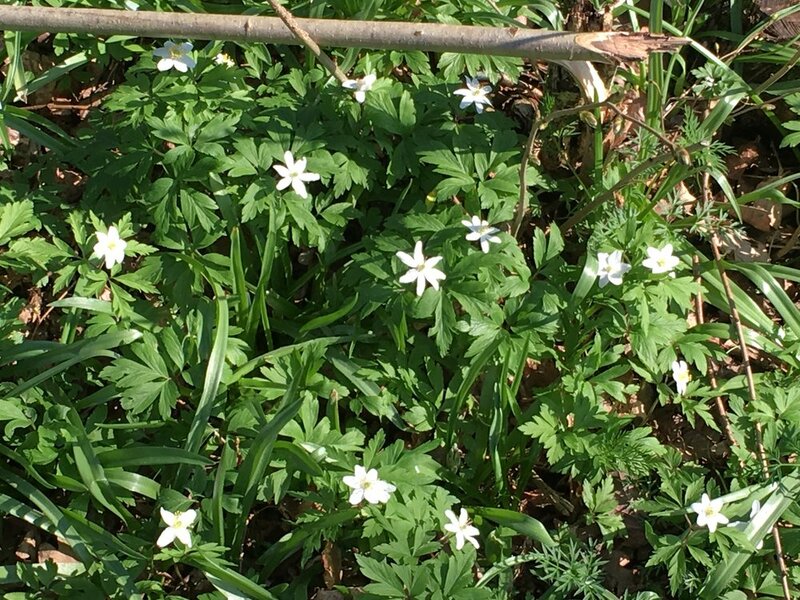 A substantial section of the Diamond Wood has been planted with hazel and skilled coppicers will be needed to look after it and extract timber that can be put to a number of uses. In the spring we currently harvest bean poles and pea sticks. If you would like to place an order for your garden or allotment for 2019 or if you are interested in coppicing training, please contact us here.